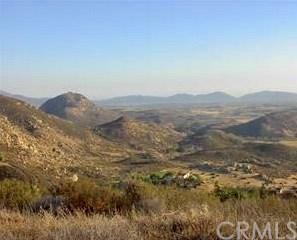 Outstanding investment opportunity in Temecula's Wine Country! 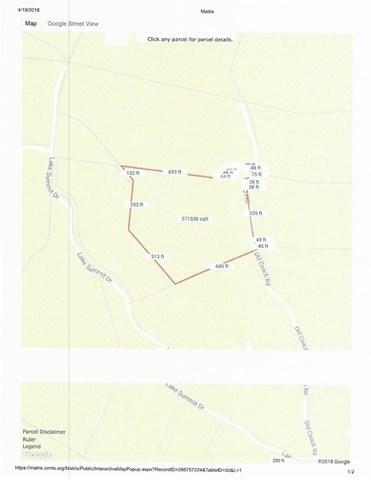 Approximately 12.85 acres in gated community, paved roads. Expansive views of Lake Skinner, Temecula Valley and east to Anza and San Jacinto Mountains. 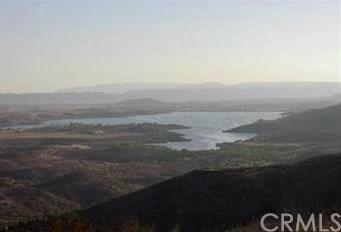 This is one of the best lots in Lake Skinner Estates! Drive up to large area pad room enough for custom home, barn, or workshop. 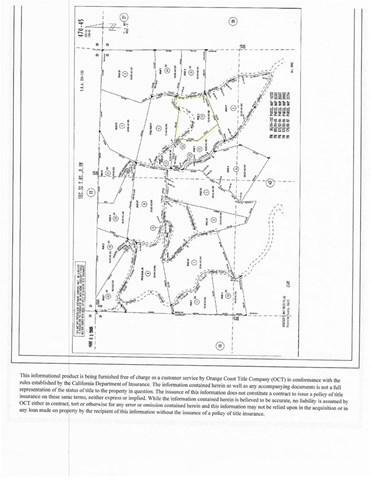 Custom homes only area, ok for horses.You will enjoy amazing sunsets from your custom built home! Bring all your toys! Priced to sell. Easy financing available.